What happens to your shadow while you sleep? 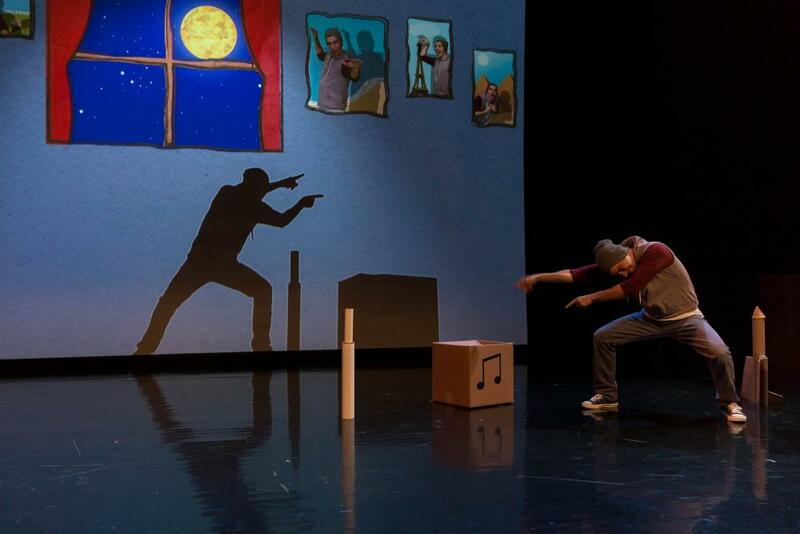 This original play sends audiences on a thrilling multimedia, non-verbal adventure answering that very question—and it turns out that some shadows are more mischievous than others. Soon after moving into his new home, Flash discovers that his shadow has its own moving plans. Follow the playful adventures of Flash and his exciting quest to reunite with his elusive shadow. 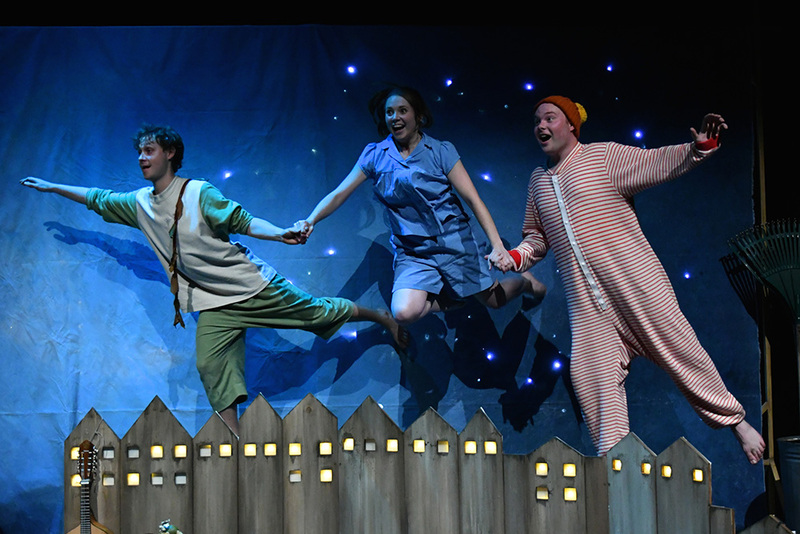 The imaginative production, featuring innovative lighting and charming video animations, is perfect for the young and the young at heart. The 1 p.m. show is a “relaxed” performance, offering an inclusive environment that is welcoming for all theatre audiences. 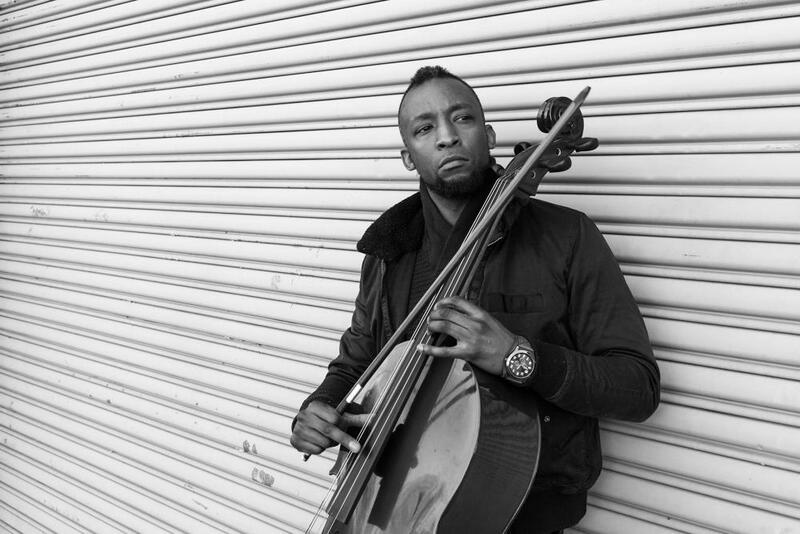 Singer/songwriter and cellist Gabriel Royal’s trademark sound, singing over a cello, is best described as “easy-listening modern chamber pop.” Royal plays in York City’s subway stations, where he continues to find a genuine connection with his inspiration: the commuters of New York. Influenced by Stevie Wonder’s groove and Burt Bacharach's jazz-pop sensitivities, along with contemporary artists such as John Legend, Royal offers a style that is all his own. He released his self-titled album in 2016, along with his single and music video for “Say It’s Right,” directed by Blake Farber, who has worked with Beyoncé and other A-list artists. Founded in 1994, RIOULT Dance NY quickly became an established name in modern dance with a reputation for presenting the sensual, articulate and exquisitely musical works of artistic director/choreographer Pascal Rioult. In this program, Rioult turns to the dynamic hits of Deep Purple as the inspiration for his work, Fire in the Sky, a blazing homage to his early dance club days. The program also includes the restaging of Te Deum, a piece originally choreographed in 1995 when Rioult was transitioning from dancer to choreographer. Now he revisits the piece through a lens of a more mature artist. Local high school dance students are invited to participate in a free Master Dance Class with RIOULT Dance NY, March 8, 4-8 p.m., at the Theatre at RVCC. The program also will include a pizza dinner and information about the College’s Dance program. Students who participate in the Master Class will receive two free tickets to RIOULT Dance NY’s public performance, From Purple to Pärt, March 9, 8 p.m., at the Theatre. Registration for the Master Class and Saturday performance are required and spaces are limited. Visit www.raritanval.edu/rioult to register. Cecilia Maria is a sensitive musical-prodigy making a quiet name for herself in a cacophonous world—until one night when her magical, musical hat, “Capello,” goes missing. Now she must venture out into the noisy city to track down the mysterious Cat Burglar. Along the way she meets a pizza maker with no saltshaker, a gondolier with no oar, and a hairdresser with no scissors. Her adventure brings her face to face with the sneaky thief as she discovers a startling truth about herself. 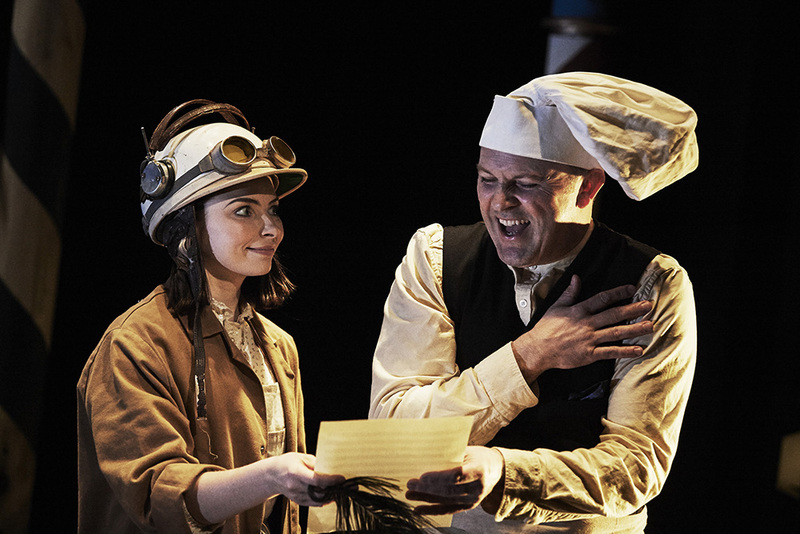 Part comedy, part thriller, this new production is full of beautiful music and hilarious characters, celebrating the power within all of us to follow our dreams. This sparkling new production is a reimagining of Peter Pan as told by the character of Wendy Darling. Wendy gazes out at the night sky dreaming of blue lagoons, magical moons and most of all, stories. And tonight, there’s magic in the air. Fly with Wendy and her brothers as they create the world of Neverland, where time stands still and the impossible seems possible. Even everyday objects become extraordinary in this enchanting adventure filled with exquisite live music, enthralling movement and a sprinkle of fairy dust. For tickets to any of the productions, call the Box Office, 908-725-3420, or order online at www.rvccArts.org. Senior citizen, student and group discounts are available for most performances. 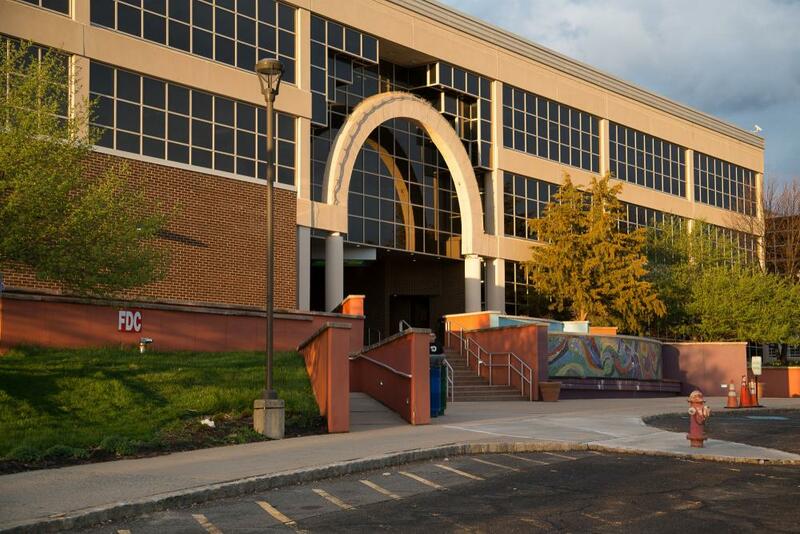 RVCC is located at 118 Lamington Road in Branchburg, NJ. For further information, visit www.raritanval.edu.